Check out some of our New Product Literature. 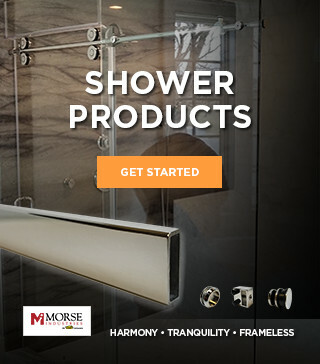 Morse Industries is proud to offer a wide variety of solid brass and stainless steel hardware as well as ultra-clear polycarbonates and vinyls. Morse has 30 years of experience in the architectural industry and a proven track record with major manufacturers and distributors. 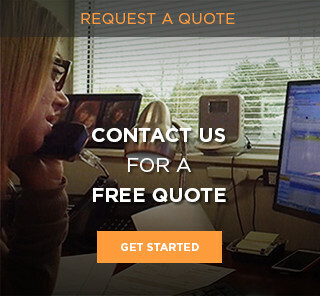 Morse has mutliple distribution facilities across the United States. 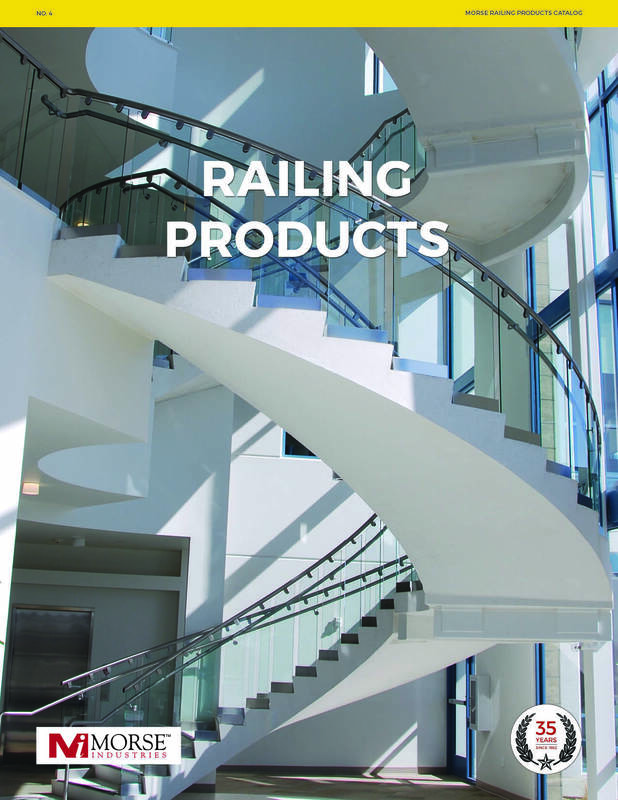 Our catalog includes Aluminum Trims & Molding, Frameless Shower and Slide Track Systems products. Morse offers a full line of glass railing components including base shoe, cladding, top rail, handrail brackets and more. Our glass and metal handrail system components are designed for use with 1/2” or 3/4” tempered or laminated glass panels as structural balusters. Whether the job specifies a wet or dry system, a Morse railing solution delivers the beauty you want for the finishing touch on your commercial and residential projects.